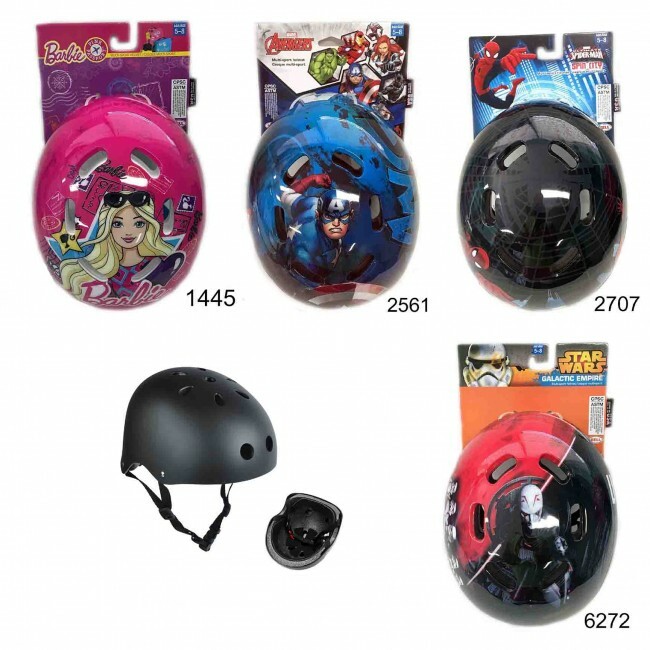 Wholesale Scooter, bike and skateboard Helmets at $13.50 Each. 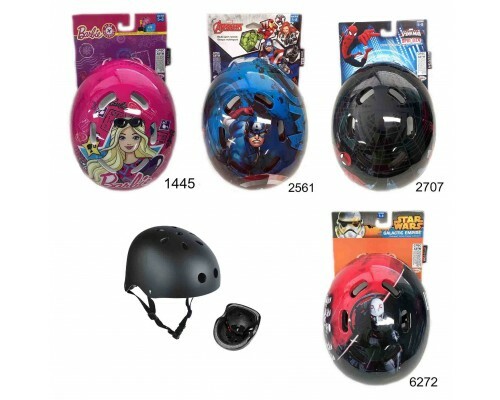 These Helmets carry one adorable look with amazing features. It comes with extended rear coverage that offers extra protection. The high-impact foam pads on the inside of helmet to ensure protection. The item also features vents that keep the head cool during rigorous sessions. It offers a comfortable fit.